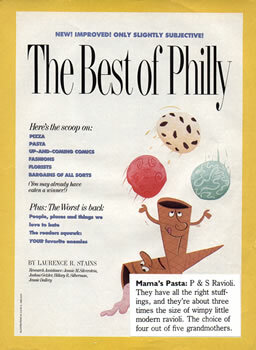 Even though P&S has six area stores and its ravioli are widely available in local supermarkets, we hadn’t heard of them. Shame on us. This plump ravioli was the clear favorite, with a slightly sweet interior with undertones of pecorino romano and parsley. The pasta’s thickness and consistency were perfect. P&S Ravioli has all the right stuffings, and they’re about three times the size of wimpy little modern ravioli. The choice of four out of five grandmothers. 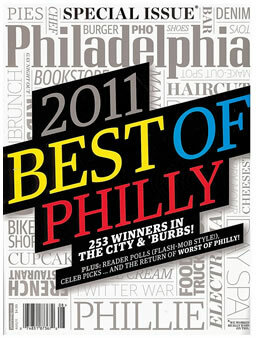 The South Philadelphia readers have spoken! 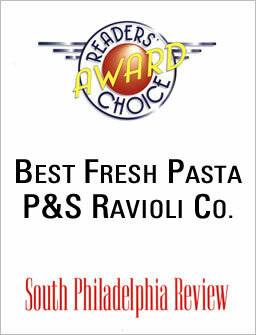 P&S Ravioli took home first place 3 years in a row for Best Fresh Pasta.